The Gibraltar Blockchain Exchange (GBX), an institutional-grade, regulated and insured token sale platform and digital asset exchange, has announced the addition of EOS to its Digital Asset Exchange (GBX-DAX). The announcement follows the addition of XRP to GBX-DAX last week. EOS is currently the fifth largest cryptocurrency in terms of market capitalization. GBX said that EOS has been brought to its GBX-DAX platform by Sponsor Firm Iconiq Holding. 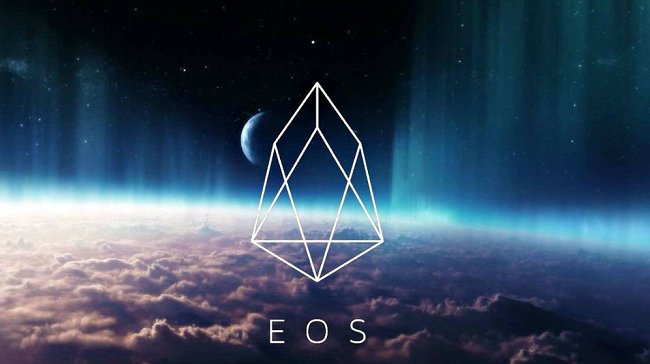 “With a market capitalisation of $2.3 billion USD at the end of 2018, EOS represents a significant addition for the GBX-DAX and is further testament to the amazing work the team continues to do behind the scenes,” Nick Cowan, Managing Director and Founder of the GSX (Gibraltar Stock Exchange) Group Limited said. The EOS token allows users to use the infrastructure of EOSIO – a free, open-source blockchain software protocol which offers developers and entrepreneurs a platform on which to develop, deploy, and run decentralized applications (dApps). With a focus on efficiency, scalability, flexibility, and usability, EOSIO aims to enable users to build dApps as simply as possible. “After also announcing the addition of XRP last week, we are determined to build on this momentum and increase the number of quality digital assets listed on the GBX-DAX. The addition of EOS to the GBX-DAX demonstrates our commitment to providing our users with the highest standards in digital asset trading, a trend that will continue throughout 2019 and beyond,” Cowan added. In November 2018, GBX received a full license as a provider of distributed ledger technology (DLT) from the Gibraltar Financial Services Commission (GFSC) under Gibraltar’s Financial Services Regulations 2018 DLT framework.